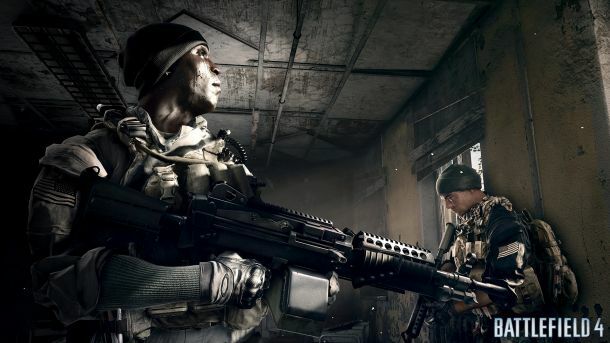 The official reveal trailer for battlefield 4 has been released. We can already see this game is going to have high octane action. Its amazing the graphics that are being displayed in this game. It looks like some PC gamers might have to upgrade their rigs to experience this game at its finest. The terrain and physics look much improved than Battlefield 3's physics and terrain. One last thing there is so much action going on in the screen right now, this trailer is for sure being showcased on the PC.